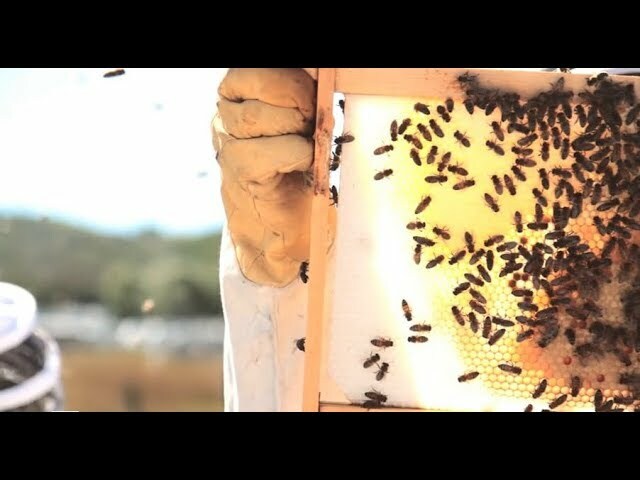 This is an ABC Bees publication focusing on solitary bees found in the Canadian prairies working to support pollinator health and habitat. 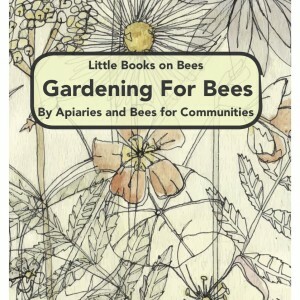 One of 3 books in a series, this ‘Little Book’ on solitary bees focuses in on what simple acts you can take to make your yard more pollinator friendly. This is an ABC Bees publication focusing on solitary bees found in the Canadian prairies working to support pollinator health and habitat. 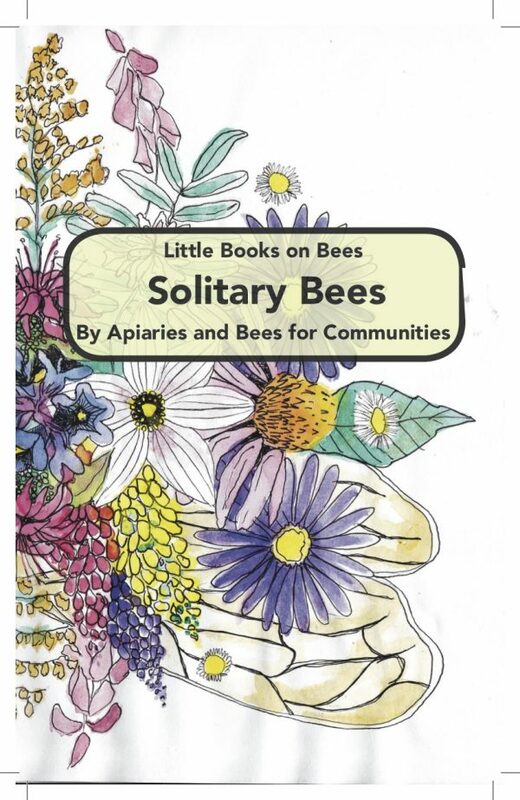 One of 3 books in a series, this ‘Little Book’ on solitary bees focuses in on what simple acts you can take to make your yard more pollinator friendly. The books have an Alberta focus, though the basic concepts can be applied throughout North America. Learn about difference species, nesting behaviours, artificial nesting designs and site creation. 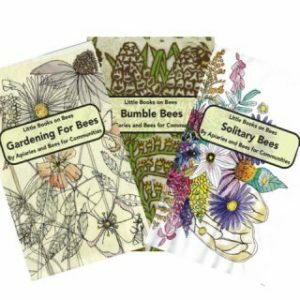 Also, learn more about what to plant and what garden designs support native bee success. 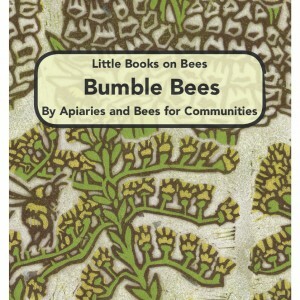 This little book is packed with useful information to help you on your way to help bees in your community.